Renzacci UK only work with the best, and in garment handling that means Metalprogetti. 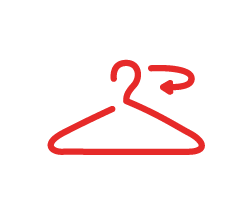 Metalprogetti has been manufacturing hanging garment handling systems since 1980 and with a passion for innovation they work with great energy to provide reliable and effective solutions. Holding 32 patents Metalprogetti uses cutting edge technology to satisfy customer needs all over the world.